I have two wifi networks for security reasons. Main, and guest. There are quite a lot of devices connected to the guest that I would like to monitor (To see who has joined, who is connected, etc.) I am guessing that it may be impossible due to the networks being on separate DHCP’s or something (The security of having 2 WiFi hotspots). If not, help me out! For our “Things” tab, if your networks are segmented then you can only see the devices on the network you’re connected to. Otherwise you’re segmented away from the other network unfortunately. If the two WiFi networks are logically separated for security reasons then why would you want to remove the logical separation just to monitor what devices are connected? If you really are happy to be connected to both WiFi networks at the same time then you probably don’t need separate WiFi networks. If you want to monitor devices on the guest network then you should connect a different device to the guest network so security is maintained. A guest WiFi network is typically treated as a public network so it usually has less protection than the main WiFi network. I use a main and a guest wifi SSID on my home router. This probably will depend on your brand of router and how you have it configured, but on my main PC connected via the main wifi SSID, I can see all devices on both networks with GlassWire device tab. Similarly, if I log into my router, all connected devices appear on the admin page, without regard to the SSID they are connected to. So in this case, it is more of a virtual second network, sharing the same physical one. But I do have wireless isolation setup on the guest wifi, so those devices can only see the router and the internet, but cannot see or connect to any other IP addresses in either network. I have tested this to make sure it is working as described. This methods help me to ? 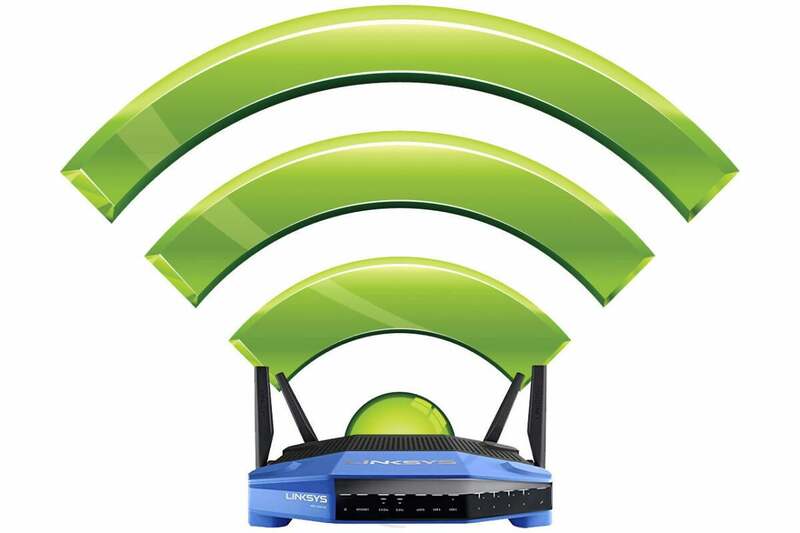 Tips about Wi-Fi security because wireless is inherently less secure.